Your little one will love how soft the fitted sheet feels. 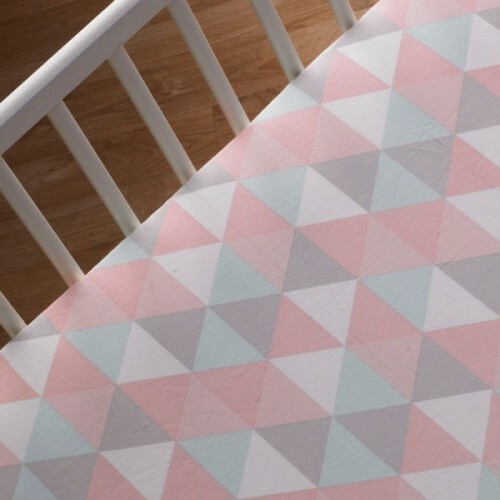 This cot fitted sheet has a Tripod print that coordinates perfectly with our Mix and Match Collections. Made with 100% cotton. Extra deep for secure fit.